In a healthcare environment, LED lighting has been shown to have a better impact on wellbeing than traditional lighting. They are less likely to cause headaches, nausea and stress, improving the comfort of patients in a waiting-room, for instance. Audify, a hearing care specialist, were curious to experience the benefits of LEDs first hand, so contacted SunGift to arrange our free energy-efficiency survey. 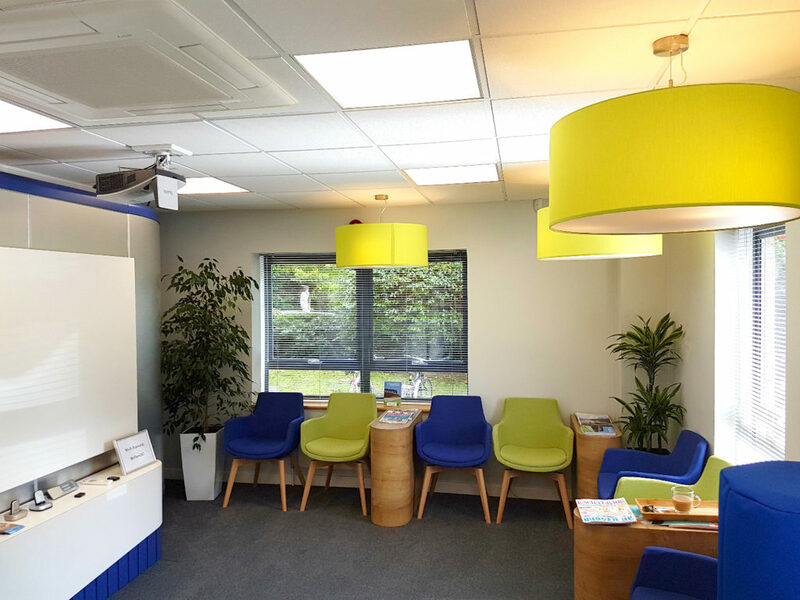 After designing a bespoke system, SunGift fitted the entire Audify premises with energy efficient LEDs, saving the business over 52% on their electricity bills. In addition to the energy savings, the health benefits make LEDs the ideal choice for healthcare facilities.